For the past 50 years, Uneeda has been committed to provide the highest quality coated abrasives on the market. Our main objective is to make sure that our customers achieve the best results possible while reducing sanding costs. Our expertise in abrasive products is unique in the industry and we offer sanding technology tailored for your production system.Uneeda is Your Total Sanding Solution! Give us a call today at 877-863-3321 and see how we can help you achieve a better sanding experience. UNEEDA is the ONLY company in the industry to offer at NO CHARGE technical services to all of our customers and distributors. We will dispatch one of our technicians to consult with you, help trouble shoot with sanding issues, and recommend on sanding procedures and preventative maintenance programs. For nearly 50 years, Uneeda has maintained an unmatched commitment to provide the highest quality coated abrasives for all sanding, grinding, and finishing applications. 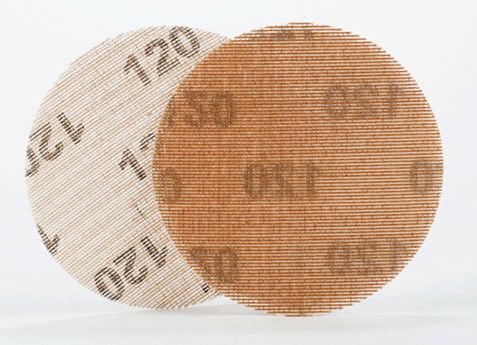 Our abrasive products will help cut sanding costs and aid in reaching superior end results. 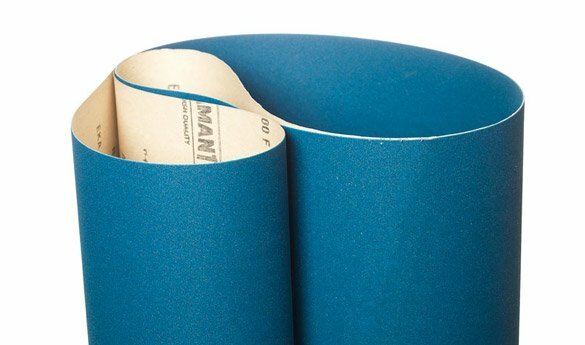 We offer the widest range of abrasive products for the woodworking industry. From wide belts to sanding discs, UNEEDA has been the leading supplier of coated abrasives since 1967. Tired of dealing with suppliers that drive the sales and then leave you in the dark? At UNEEDA, we take great pride and care of our customers. Our dedicated support staff is here to answer your call and cater to your needs. We will never leave you hanging! Founded in 1967 by Herman Fuchs, Uneeda started distributing abrasive products to the wood and metal working industries with the objective of not only providing a high quality product, but to develop strong relationships with its customers. 50 years later, Uneeda continues its commitment to establish lasting partnerships with customers, suppliers and colleagues with continued growth. Uneeda sees every customer as unique, and we are dedicated to meet the demands of abrasive and related products that are sold throughout North America to industrial markets used for grinding, sanding, and finishing of everyday products such as furniture, automotive, marine, kitchen cabinets, hardwood flooring, and many other consumer products. 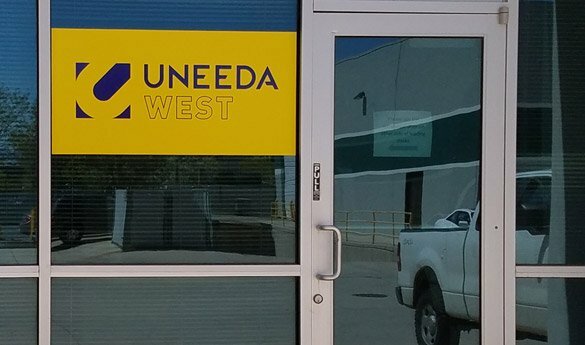 Not only does Uneeda manufacture and provide the highest quality coated abrasives in the industry today, we also strive to have the best customer service care and technical assistance. We are proud to be one of the few companies in the industry to offer at NO CHARGE technical on-site services to all our customers and distributors. We come to your plant to consult and troubleshoot sanding issues and help you run efficiently by cutting sanding costs and improve sanding efficiency. 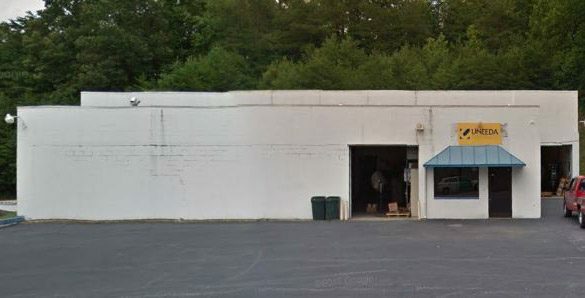 Uneeda’s headquarters house a modern 60,000 square foot manufacturing, warehousing and distribution facility in Spring Valley, NY and have two satellite locations in North Carolina and Utah to improve delivery times. 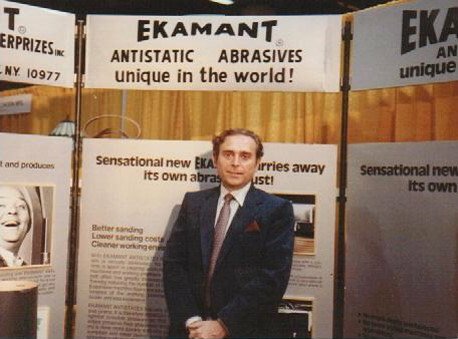 Herman Fuchs establishes Uneeda Enterprizes, Inc., with its first location on Webster Avenue, Bronx, NY as a distributor and converter of abrasive products including EKAMANT brand and other industrial supplies. 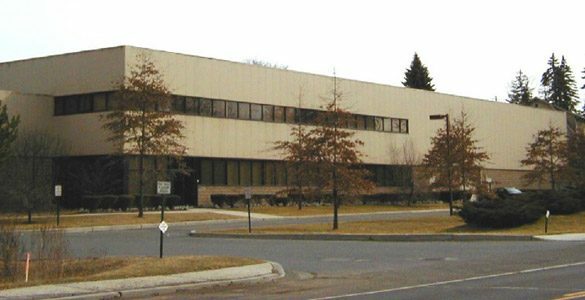 Herman Fuchs opens an additional product warehouse with sales offices located on Melnick Drive in Monsey, NY. Uneeda combines two locations into one. 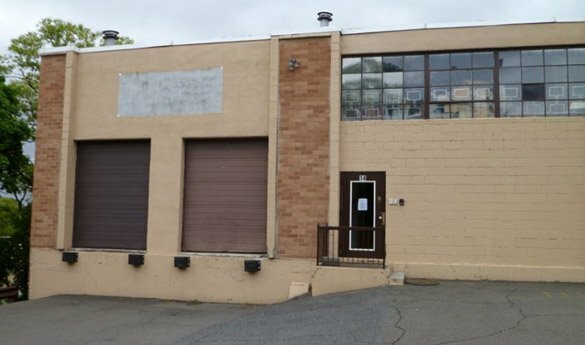 A new, 60,000 square foot facility is constructed on Chestnut Ridge Road in Spring Valley, NY combining manufacturing, a large warehouse, shipping and office space. Uneeda opens its first distribution center and warehouse in Lenoir, NC. The new EKA1000 utilizes EKAMANT’s 3rd generation of anti-static technology that is an extremely durable product ideal for the wood and metal working markets. Our all-time best seller! EAKAMESH is a unique net patterned material offered as one solution to reduce loading and friction for a cleaner work environment through maximum dust extraction. Uneeda celebrates 50 years in business of manufacturing and supplying coated abrasive products in North America.